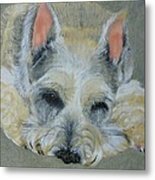 Schnauzer Pet Portrait Original Oil Painting 8x10 Inches Made To Order is a painting by Shannon Ivins which was uploaded on January 20th, 2013. 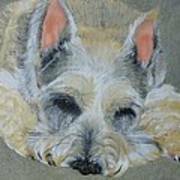 Provide me with a pigture or idea and I will make you your own personized oil painting. This is a oil painting I painted on a Acid Free Stretched Canvas Stapled to a wood frame. 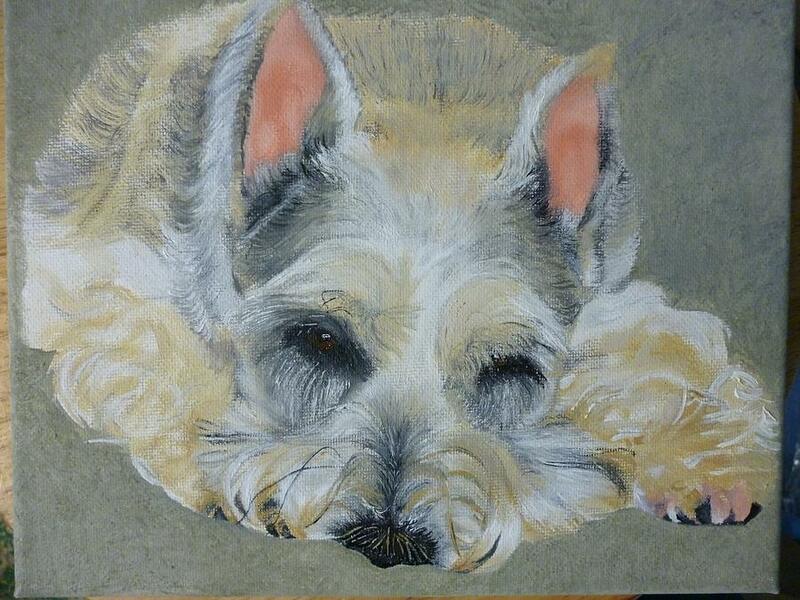 I painted this beautiful schnauzer. This canvas measures 8 inches by 10 inches. I can make other sizes on request please feel free to e-mail me for pricing. All the money generated from the sale of this item will go to help pay for food shelter and vet bills of abandon abused and rescued animals. I make custom items on request please feel free to contact me for pricing. 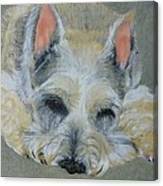 There are no comments for Schnauzer Pet Portrait Original Oil Painting 8x10 Inches Made To Order. Click here to post the first comment.